Thanksgiving will be here before we know it. Do you know what desserts you will be serving for the big day? 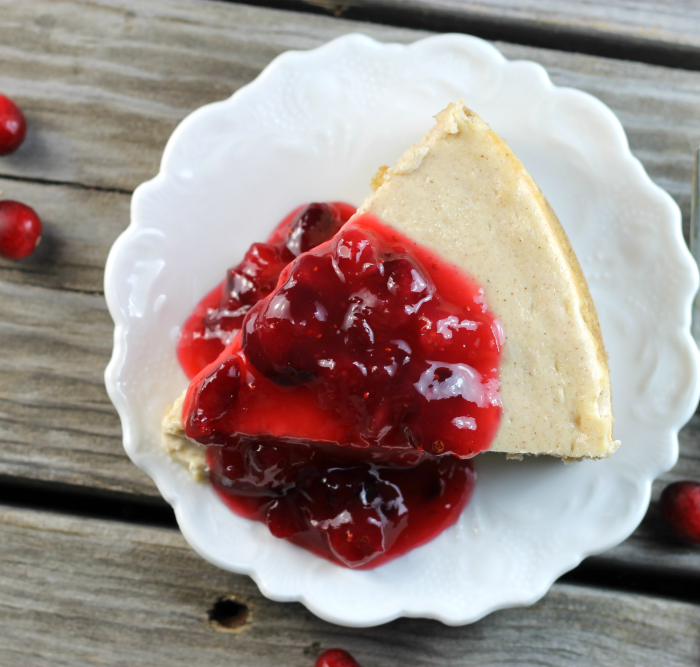 How about this cranberry cheesecake?!! Do you like cheese cake? Do you like chocolate mousse? 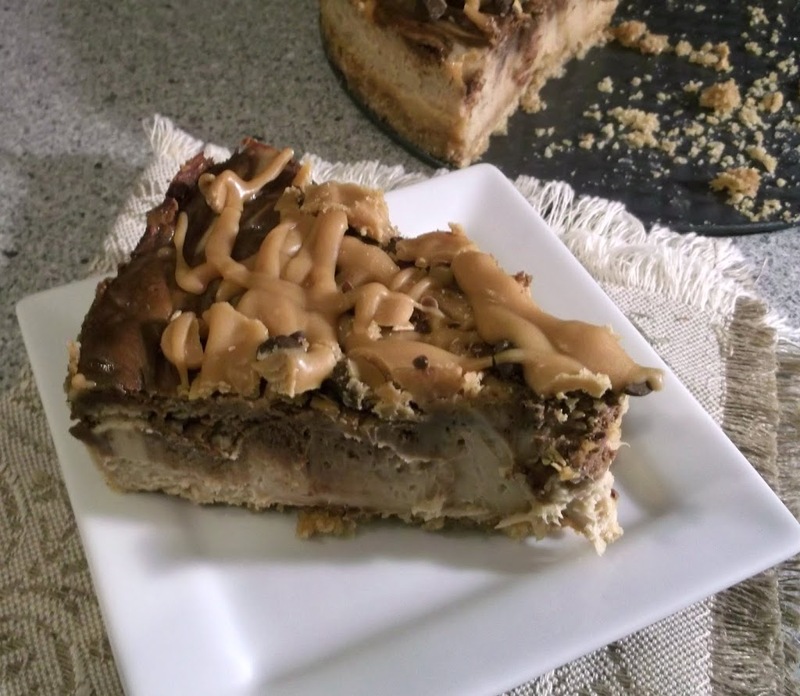 Well I really love these two desserts, but never thought of combining the two until I saw a recipe on kraftbrands.com . 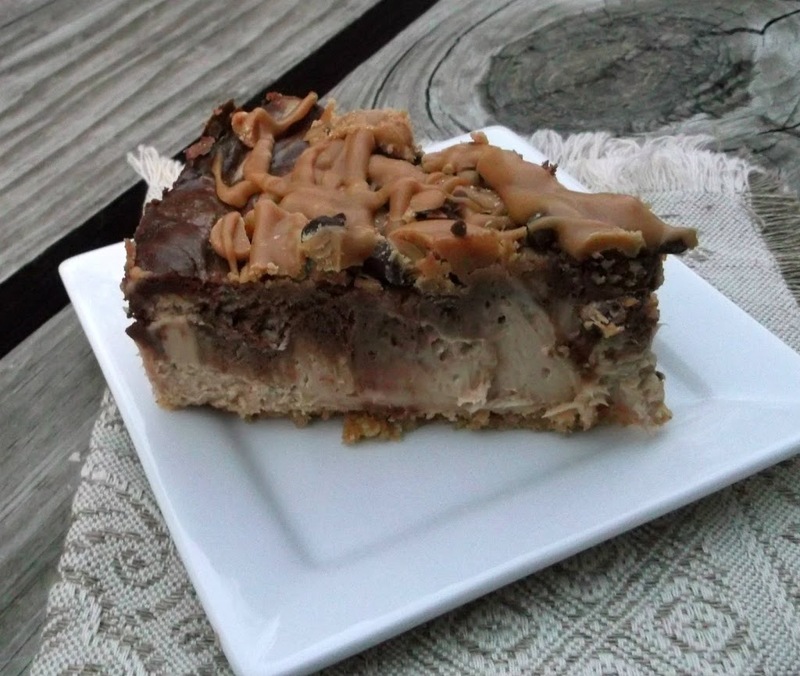 The cheesecake is a rich dense white chocolate and topped with you got it, creamy chocolate mousse. This dessert is a little bit of heaven in every bite. If you read my last post you will know that my family was celebrating our daughter Krista’s birthday. She is doing an internship in Chicago and came home for some family activities and also so we could celebrate her birthday. 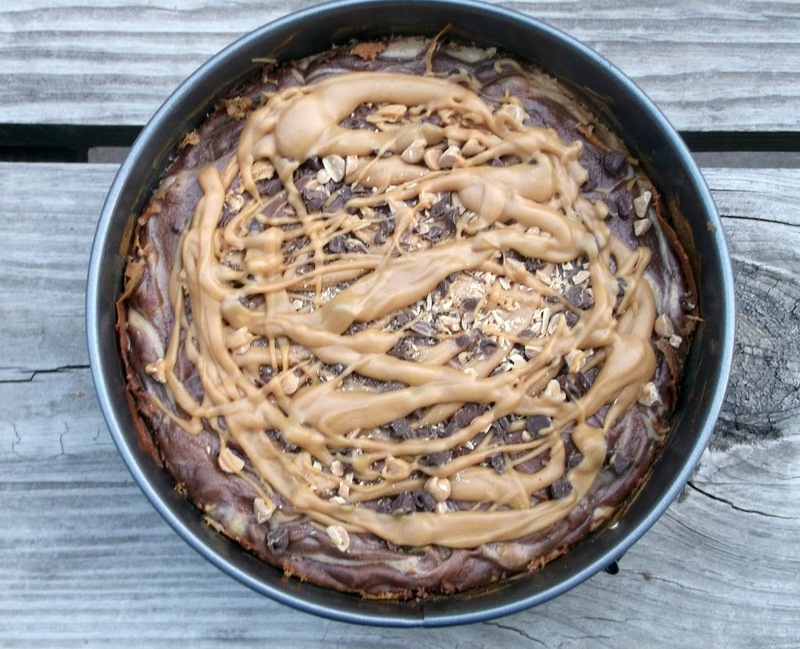 I wanted to make a special dessert for her birthday; she wasn’t sure what she wanted for her birthday so I decide upon this delicious cheesecake. 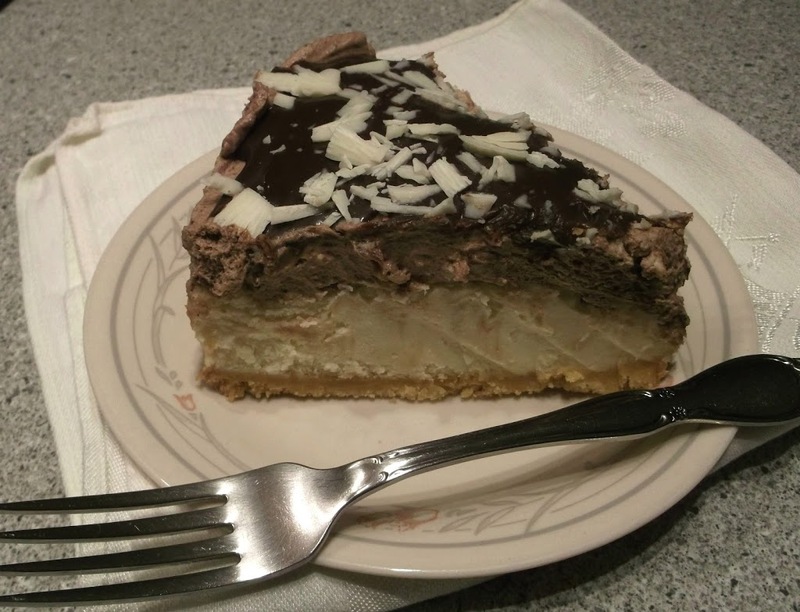 I did make a few changes to the recipe, I used a chocolate mousse recipe that I have made in the past, it is one that is simple and quick to make. I added a thin layer of a chocolate ganache and to top it off I added a little bit of white chocolate shavings. 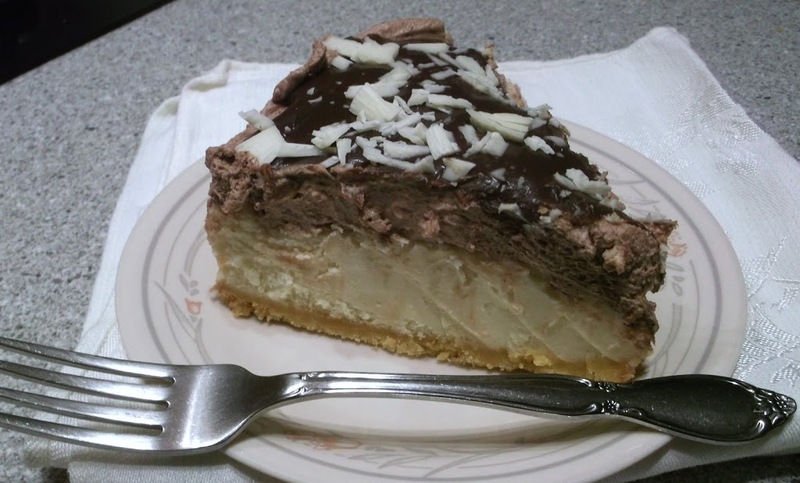 It was the perfect birthday dessert; but don’t just make it for birthdays it is a recipe that would be wonderful for any special occasion or if you are just plain hungry for a yummy cheesecake and mousse and can’t decide which one to make. So yummy!! 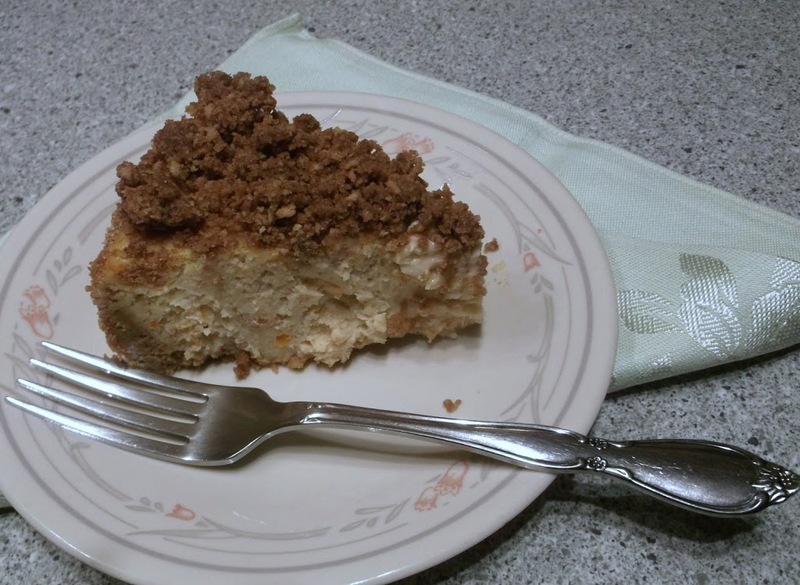 Mix cookie crumbs, 1 tablespoon sugar, and butter; press onto bottom of 9 inch springform pan. Bake for 10 minutes. Melt 4 ounces white chocolate in microwave (time will depend on microwave) make sure to remove from microwave every 20 seconds to stir. Beat cream cheese, remaining sugar, and vanilla with mixer until blended. Add melted chocolate; mix well. Add eggs, 1 at a time, mixing on low speed after each just until blended. Pour over crust. Place a pan of water beneath the area where the cheesecake will set in the oven. 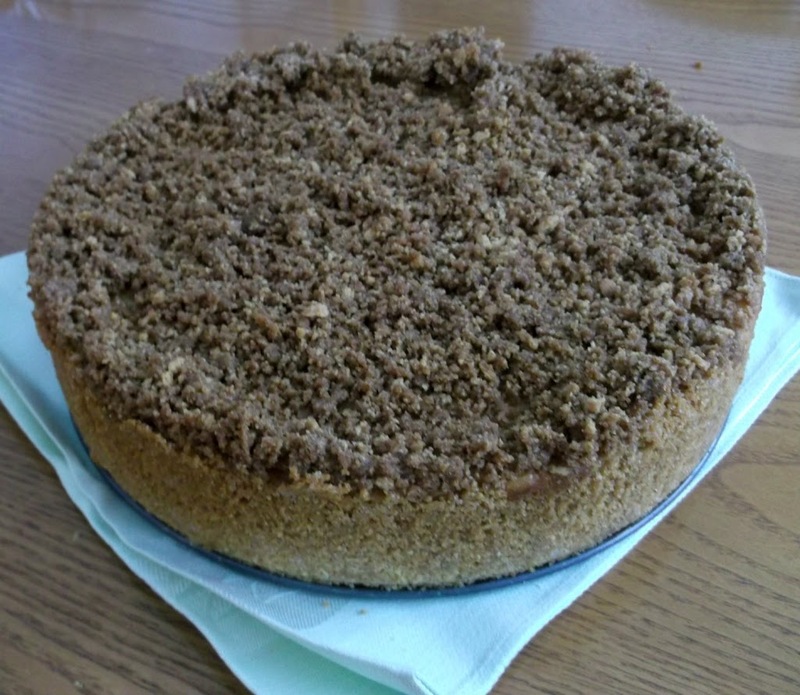 Place cheesecake in oven and bake 50 to 55 minutes or until center is almost set. Run knife around rim of pan to loosen cake; cool before removing rim. Refrigerate overnight. 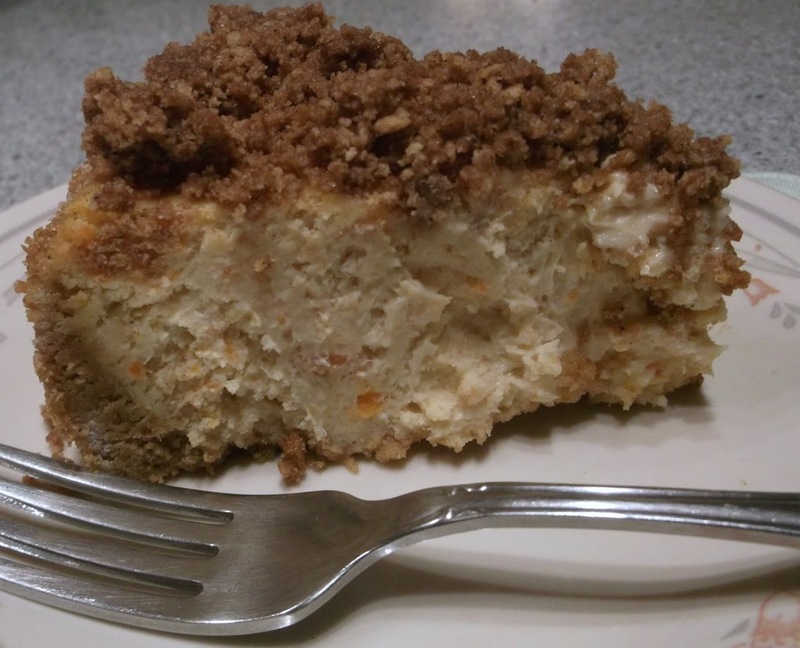 The day that you are serving the cheesecake, in a small heavy saucepan bring 1/4 cup of the heavy cream to a simmer. Remove from the heat, stir in the chocolate, and cover. Set aside for 5 minutes and then stir until smooth. In another large bowl, with and electric mixer, beat the remaining 3/4 cup cream with the sugar, and vanilla until soft peaks form. Fold the chocolate mixture into the whipped cream. 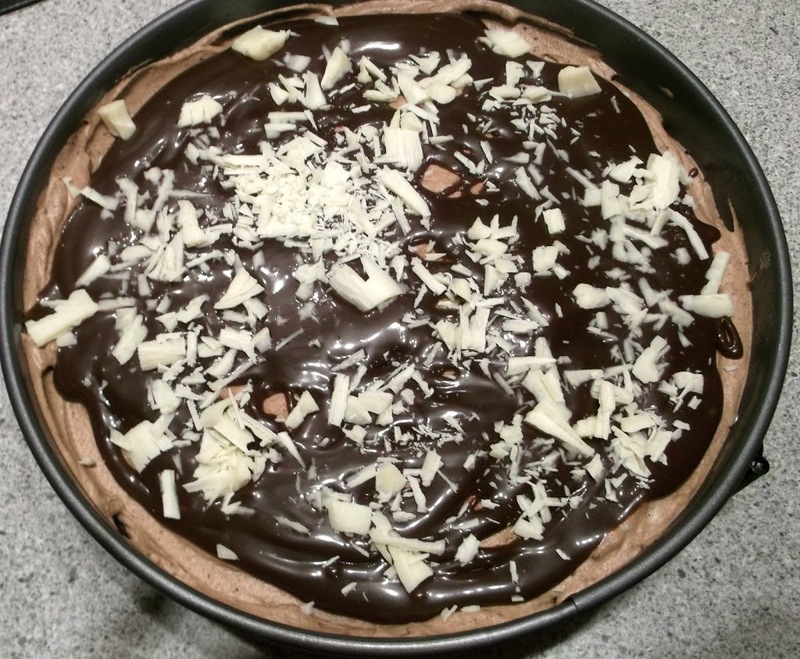 Spread mousse over cheesecake and place in refrigerator while making the chocolate ganache. Place the three ingredients in a small sauce pan melt over low heat; stirring constantly until the chocolate chips are melted and chocolate is creamy. Cool slightly and pour over chocolate mousse. Taking the last ounce of white chocolate take a sharp knife a shave chocolate, sprinkle over chocolate ganache. Refrigerate for about 1/2 hour until all is set, serve.